Many families prefer to look at available market listings and select the most suitable house according to their requirements. Once their house is purchased, they make the necessary renovations, and continue to improve their home over time. 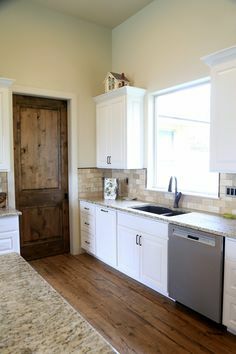 However, there are also some families that want to live in their perfect dream home where everything is custom ordered to their satisfaction. 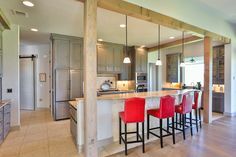 Here are some of the top benefits of hiring Brad Moore Builders as your Boerne custom home builder to construct your new house. When you design your home based on customized construction plans, you can be rest assured that your home will be appropriately sized to comfortably accommodate you and your entire family. 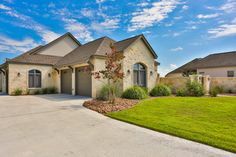 With a Boerne custom home builder like Brad Moore Builders, you can plan your house according to your specifications. Whether you want two small rooms or one spacious living area, you can change the plan according to your requirements to get the home of your dreams! 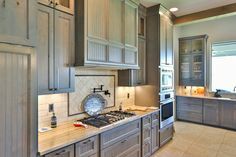 Our Boerne custom home builders use the highest quality of construction materials to build your house according to your needs. With the help of their customized and specialized services, you can choose your materials prior to construction so that every part of your home is built to perfection. Do you have special construction and designing requirements for your home? 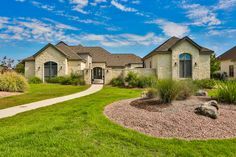 Our Boerne custom home builders can help you in achieving your envisioned home by providing our excelling and exceptional services. Building a custom home enables homeowners to focus on minute details. 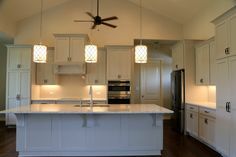 If you want to select a particular color scheme for your home or are in need of specific fixture fittings. 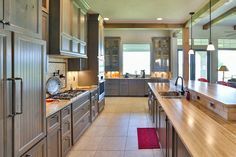 Hiring Brad Moore Builders as your Boerne custom home builder allows you to specify your details to our contractors to build the best home for your family. Building a custom home allows you to design your house according to your requirements. Thus, you are able to build a house that meets your approval and will completely satisfy your family’s needs. 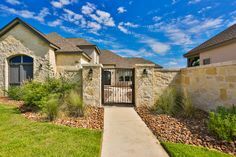 With all of these benefits, hiring a custom home builder can be very advantageous for those Texas residents who are desirous of living in their ideal home. 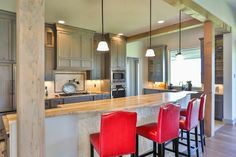 With Brad Moore Builders, you receive the best construction company in Boerne for your residence with the benefits from a top quality Boerne custom home builder. To get started on your Boerne custom home, contact Brad Moore Builders via our online contact form or call us at 830-438-3900.